Molecular robotics is a field of science and engineering that aims to construct molecular robots, which are autonomous systems, consisting of sensors, computers, and actuators, all realized by molecular devices and capable of reacting to the environment by analyzing environmental signals and making decisions. 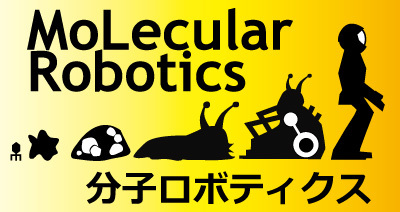 The Molecular Robotics Project, the formal title of which is “Development of molecular robots equipped with sensors and intelligence,” has been conducted via a grant-in-aid for scientific research on innovative areas in Japan. In this talk, we introduce the research project and explain its main contributions. Social scientists have been part of synthetic biology in the UK from its early stages. As a researcher in the field of Science and Technology Studies (STS) I have been involved in a range of different activities, including interdisciplinary research projects, policy initiatives, and experimental collaborations with artists and designers. In this presentation I reflect on some of these experiences. I describe my approach to exploring the social dimensions of synthetic biology, which involves taking engineering seriously, examining the metaphors that are used, and asking what it means to govern an uncertain future. I also discuss the notion of responsible research and innovation, which is rising in prominence in European research programmes. I then focus on the technical, social and conceptual issues that I find particularly salient in the synthetic yeast project, including its design principles and the attention it draws to the spatiality and temporality of living things. I end by reflecting on the role the social sciences and humanities could play in emerging technologies, such as molecular robotics, in the future. For the last 12 years the Center for Nanotechnology in Society at ASU and later the Center for Engagement and Training in Science and Society has been experimenting with new techniques and practices to engage diverse audiences in nano and society programming. This talk will cover programming that has been designed for three specific audiences, natural science and engineering students and practitioners, social studies of emerging technology students and public audiences via science museums. The fields of Science and Technology Studies, Science Policy, Informal Science Learning, and Ethics are brought together creating unique experiences for students, practitioners and visitors that can have profound effects on their understanding of the intersection between society, science and policy. The talk will conclude with a brief discussion of Arizona State University’s new School for the Future of Innovation in Society and opportunities for scaling this type of programming. This talk reflects on the attempts by the Rathenau Instituut, the Dutch parliamentary technology assessment organization, to stimulate the political and public debate on emerging technologies. It presents – over a time period of more than a decade – all kinds of activities that were organized to bring a public perspective into the development of all kinds of emerging technologies, ranging from nanotechnology and synthetic biology to robotics. After introducing its institutional context, I will describe, how the Rathenau Instituut used different ways to inform or engage actors from the political, societal and science & society spheres. 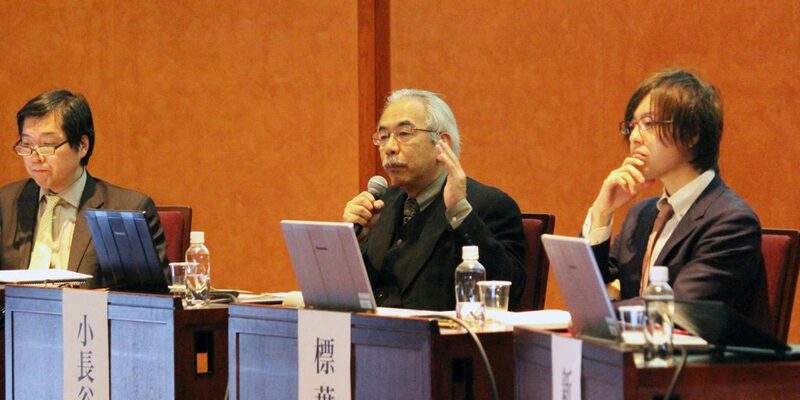 †This symposium is supported by MEXT Grant-in-Aid for Scientific Research on Innovative Area “Molecular Robotics (24104001)”, “Human Information Technology Ecosystem (HITE)”, JST-RISTEX, and Science, Technology and Innovation Governance (STIG) Education Program, University of Tokyo.